According to the Times newspaper, F1 must look over its shoulder at the new ‘formula E’ series that is rapidly gaining credibility. 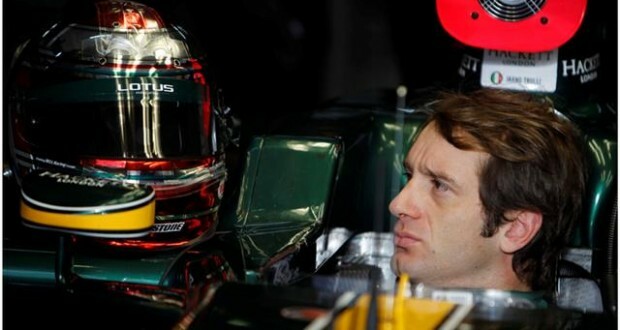 The latest name attracting headlines for the FIA’s all-electric single seater category is Jarno Trulli, the well-known former F1 driver and Monaco winner. 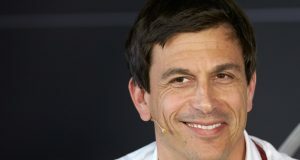 The 39-year-old Italian has bought a team, and the former Renault and Toyota driver will be at the wheel of the ‘TrulliGP’ car on city streets including Berlin, California and London. “I am very pleased to be a pioneer of this new formula E project,” said Trulli, who will race against other ex-F1 names like Lucas di Grassi, Jaime Alguersuari, Bruno Senna, Karun Chandhok and Franck Montagny. And with Trulli in the team owner’s circle are the likes of Virgin, Audi, Super Aguri, Michael Andretti, Alain Prost, and Hollywood actor Leonardo di Caprio. Times correspondent Kevin Eason said the “intriguing” formula E concept is gathering speed just as F1 is gripped in “soul-searching”, with its teams locked in factions arguing about costs. 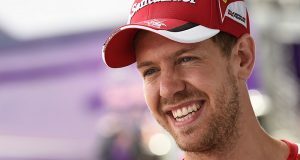 Ferrari has issued its latest quit threat, arguments are raging about the volume of the engines despite formula E being almost completely silent, and the mere “viability” of a sport run by a private equity group “is in severe doubt”, he argued. 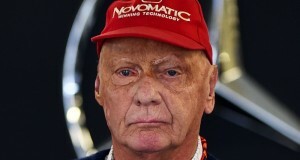 Furthermore, F1’s television audiences are in decline, said Eason, and “sponsors are restless”.